The Lithium Battery Solar Side 4 can supply lamps, small TVs and other standard 12 VDC appliances up to 60 W. Due to its three load outlets (5 A) and the USB-Outlet (1,5 A) it can be connected to the loads like a plug & play solution. 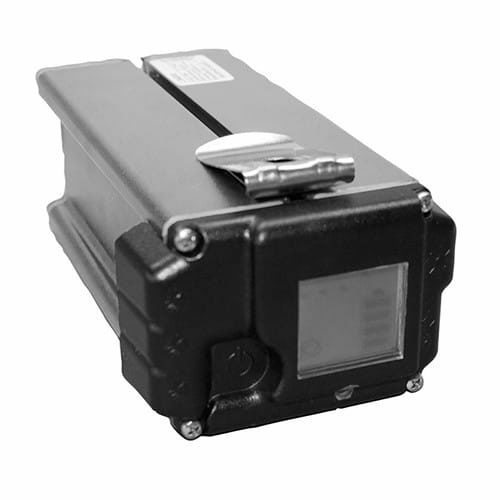 The built in management system ensures optimized operation of a long life LiFePO4 battery. The USB outlet allows many 5 V USB devices to be recharged or operated.